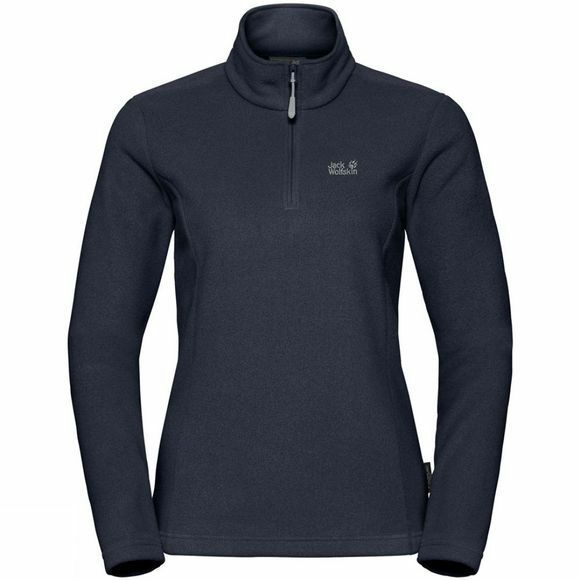 The Women's Langdale 1/4 zip Fleece from Jack Wolfskin is a simple, lightweight fleece pullover that you can stuff in your pack and you're good to go! It is made of 150-weight Nanuk fleece and is incredibly versatile. Wear it as a mid layer in your layering system. Slip it on over your base layer to stop you getting cold during rest breaks, or for bit of light insulation on balmy summer evenings. The Langdale Fleece is a practical, basic garment suitable for a wide range of activities. 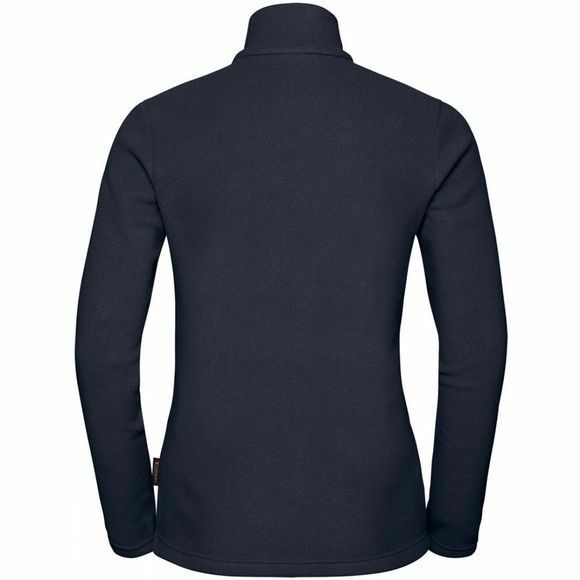 This garment has been designed in partnership with the National Trust and holds the logo on the left sleeve.